We offer various type of custom cabinet. We create custom cabinets for kitchens to closets and everything in between. All of our wood cabinets are made with 100% wood! Scroll down for some of the services we offer with our custom cabinets. 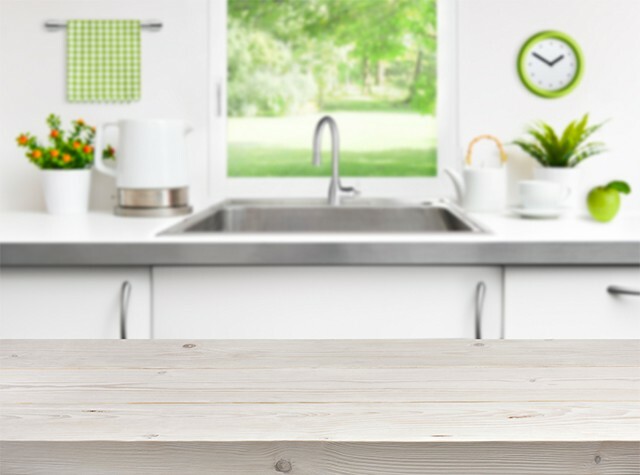 Ever imagined what your dream kitchen will look like? What type of style will you choose? With Allson Kitchens, we will take you step by step to make sure we bring your dream kitchen to life. 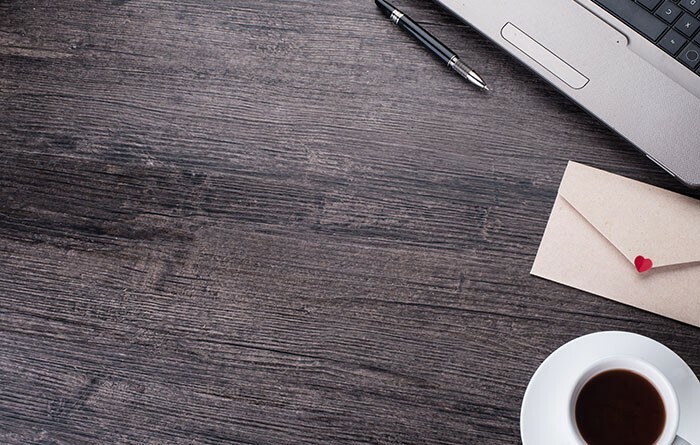 Love working at home but just aren’t properly equipped to? 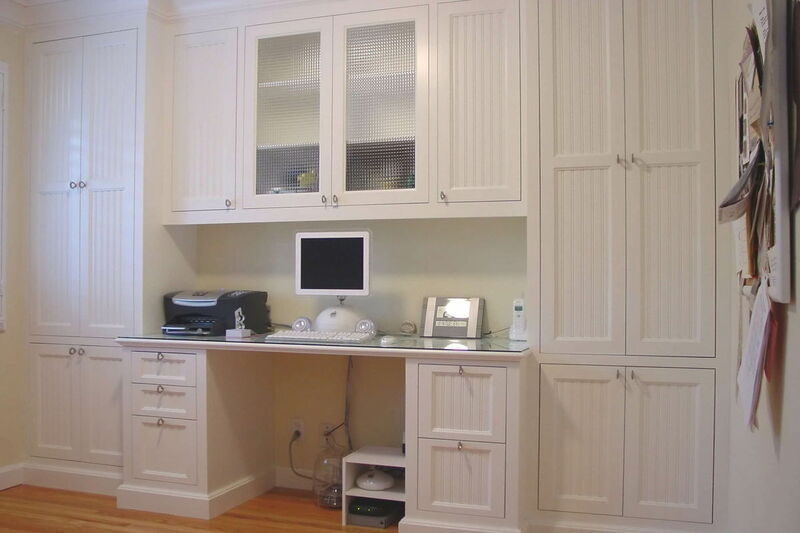 Our wood cabinets will give you that office feel! With Allson Kitchens, we will create you the perfect work at home environment. Your closet should reflect you. 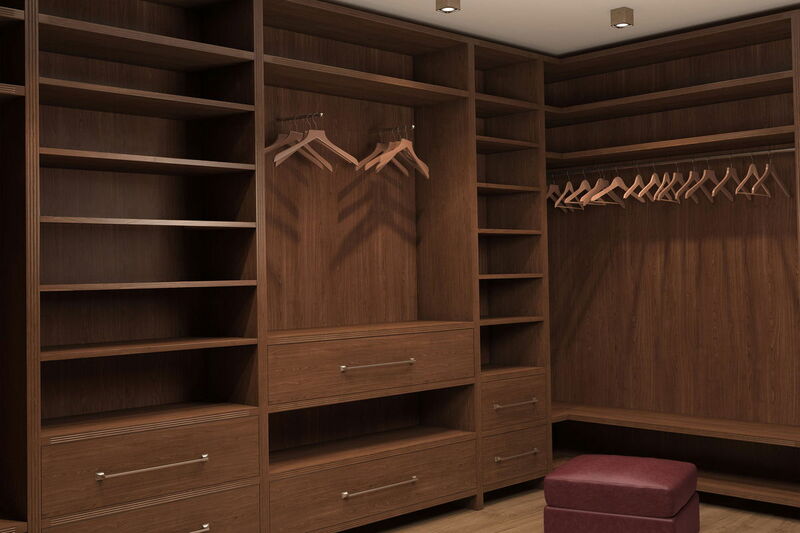 Let Allson make you a custom closet that works for you! Our designers are more than just equipped for kitchens. 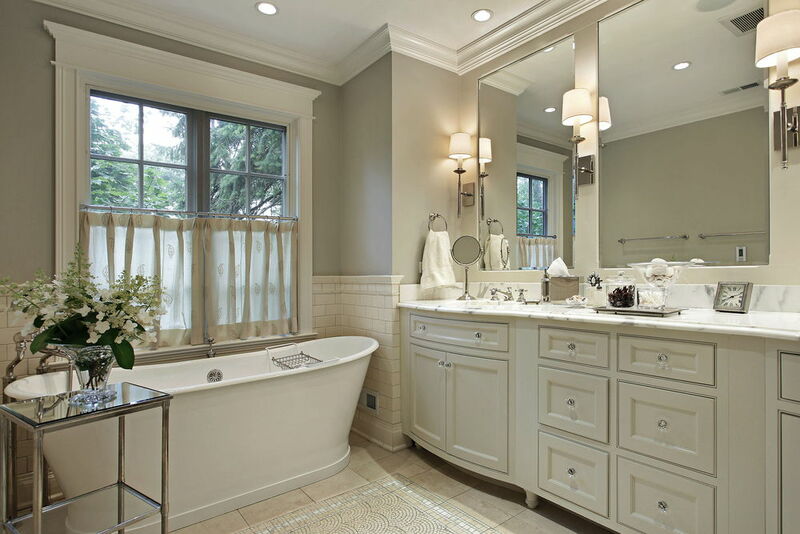 We can create custom cabinets for your bathrooms! You should ask Allson to see what we can do for your bathroom. Need a place to wind down after a long day? Why not have us create you the perfect bar to do so! 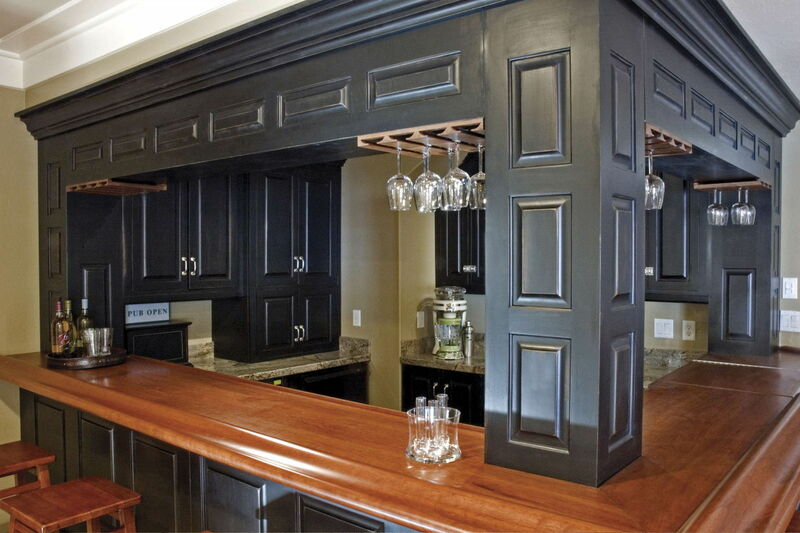 We can create your ideal bar out of any material including wood cabinets. Just ask and see what we can do for you! 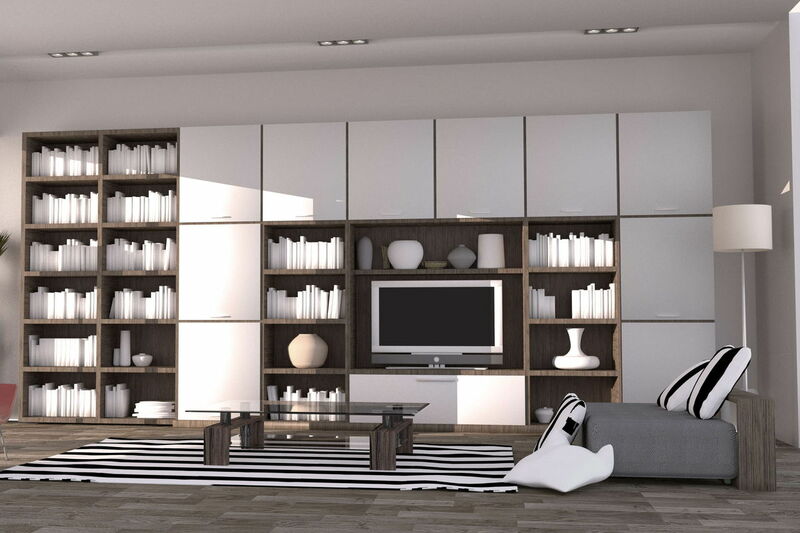 A Wall Unit, just like the rest of your house should be built for you! 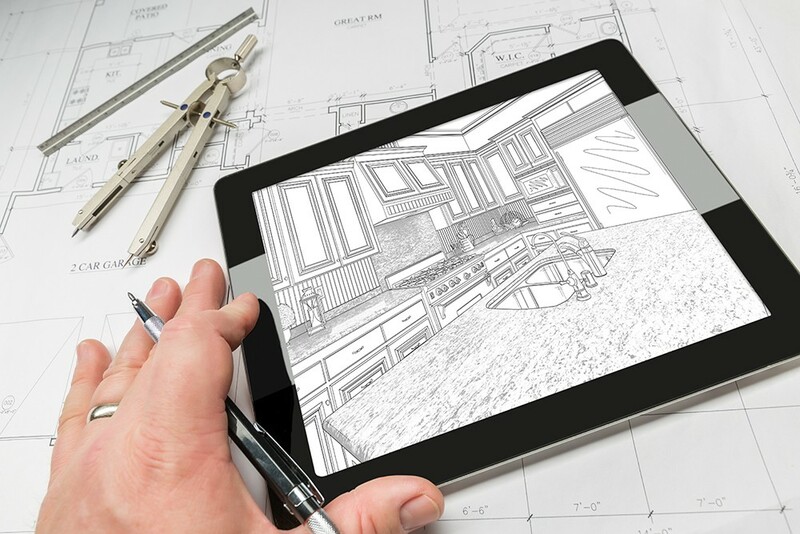 We work closely with all trades: Architects, Designers, and Developers. We have an onsite interior designer/ kitchen designer / industrial designer, who are able to bring your ideas to life. The designers have all the latest technology to ensure they bring your ideas to life. We have a large selection of samples and materials for any style of project. Since we manufacture in-house, we can pass on the savings to you! Our Manufacturing facility staff have been handpicked to make sure you get the best quality possible. Our designers and manufacturers work under one roof, eliminating any margins of error. 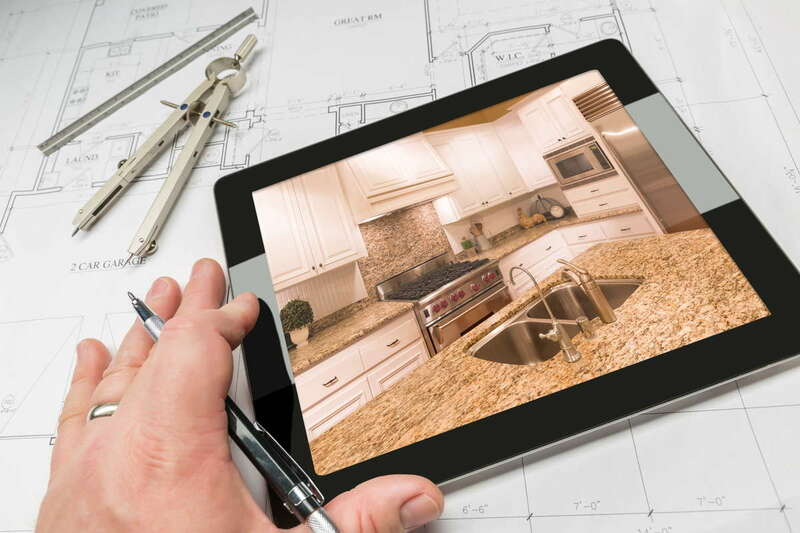 Our highly qualified Design Team, who have years of experience in Custom Designed Cabinetry, provide our Architects, and Developers the support for all installations. Our team is built up of only the best Designers an craftsmen to provide the trade exceptional Customer Service.